This is a thing I like. It’s sturdy, old fashioned, and actually puts lashes in the mounts instead of leaving them empty as some sort of dumb functionless trademark. 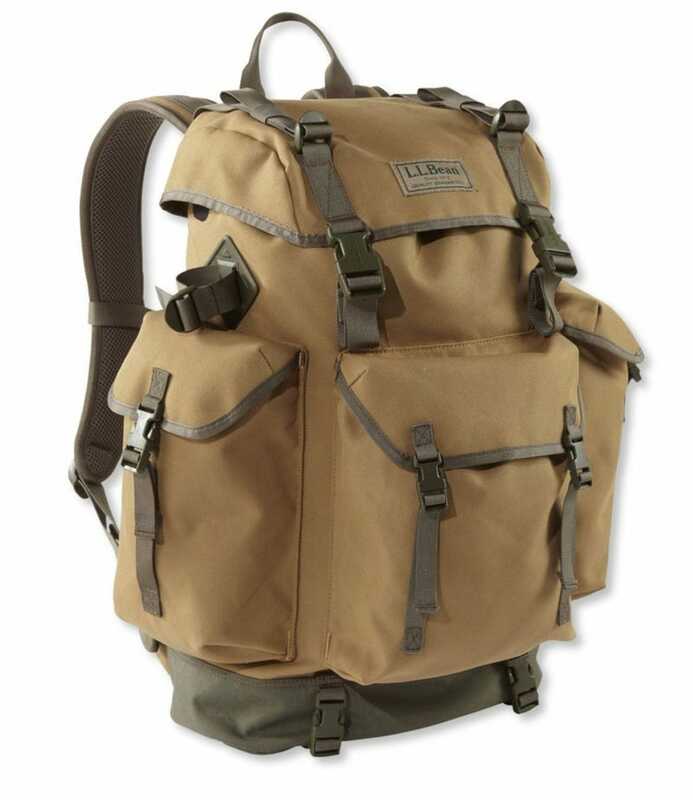 It has one flaw, which is using lightweight nylon where it cinche that tends to fray. I solved this by reinforcing it and using a suede elbow patch. I like it more now. This is a good thing and I like it.